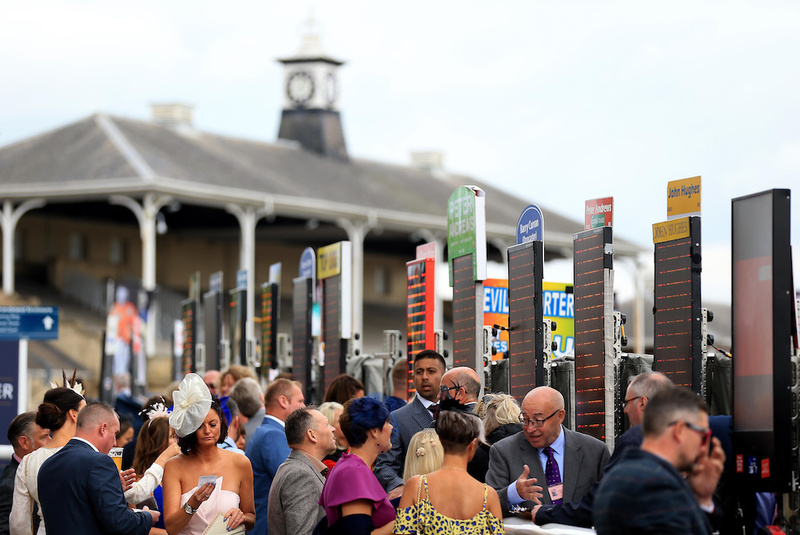 A new "social betting" platform has launched out of Beta, offering ordinary punters the chance to follow the bets of professionals. Betconnect is an eToro-style concept for the betting industry, which aims to “level the playing field” between bookmakers, professional gamblers and punters. It works by connecting regular punters with professional gamblers, who have found their accounts closed or restricted by bookmakers due to their success. Pros can create and submit bets into the betconnect platform on all major sports and betting markets, using the very best real-time odds. The bets are then intelligently distributed to a network of punters who are prepared to match the bet in exchange for the tip received in the process. The Pros are held to account through the publication of their profit-and-loss statistics, giving punters confidence in the ‘tips’ they’re receiving. Every so-called ‘Bet Request’ is financially backed by the Pro so they can be safe in the knowledge that their interests are aligned. If the Punter chooses to Follow the Bet Request and the Pro wins, they win too. Underpinning the betconnect user experience is a technology platform and algorithm that has been engineered by a team of Silicon Valley inspired software engineers based in the UK. The platform leverages artificial intelligence and machine learning to provide a personalised and seamless experience for both punters and pros. Dan Schreiber, Co-founder of betconnect explained: “Millions enjoy betting as a hobby and now recreational punters can follow the bets of professional gamblers. The central idea is about sharing expertise in a way that everyone benefits.